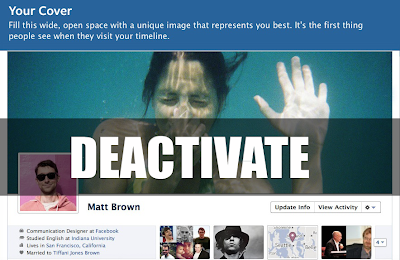 FaceBook Timeline was introduced to provide new interface to user’s profile. According to FaceBook Officials "Timeline is the new FaceBook profile. Tell your life story through photos, friendships and personal milestones like graduating or traveling to new places" but soon after the announcement of officially release FaceBook Timeline. Many user applied For Timeline but soon they realized the timeline was not that they were looking for the reason why soon user start looking an alternative to remove FaceBook Timeline because FaceBook is not allowing its user to remove Timeline manually. Many tricks are available on internet regarding How to remove/Deactivate/Disable Timeline but all of them either blocked by FaceBook or they are not working properly.Remember: This trick will only disable timeline for you. 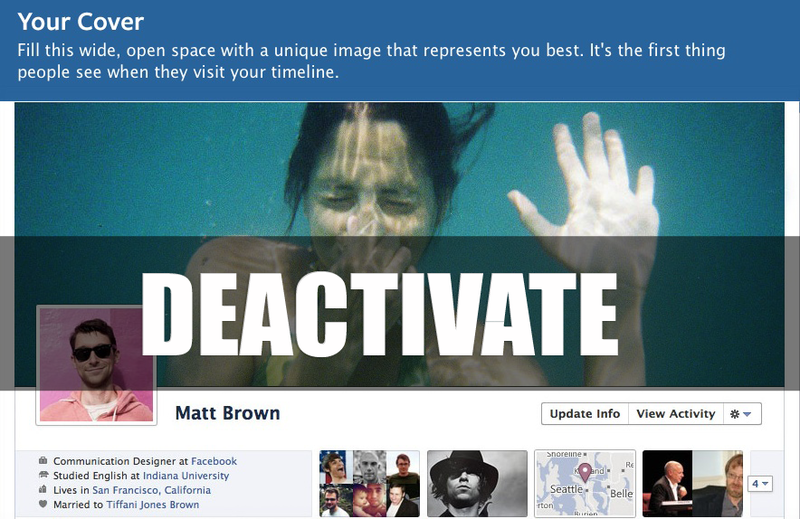 If any one else will visit your profile it will continue to show timeline until she/he also applied this trick. As we all know On February 29, FaceBook announced that all of the pages will be automatically upgraded to its Timeline view on March 31, 2012.So not to worry by using this trick it will disable Timeline for life time till you use FaceBook. Select and install the plug-in according to your browser. Now after installing the plug-in restart your browser. Now after restarting your browser go to your profile or any ones profile which has previously setup timeline for their profile and you will see profile is back to normal in old style. Does not work with new Timeline layout! Woo Hoo!! Workin' great for me...I have this on Chrome also. it works! so happy i dislike all the changes on facebook lately.